Transportation accidents are most often connected with cars, trucks, and motorcycles. However, there are many other accidents that strike with surprising frequency, injuring community members every day. That includes train and subway accidents. The Federal Railroad Administration Office of Safety Analysis offers a running list of accidents and yearly statistics that explain where train accidents are most likely to strike. It is a helpful resource to keep up to date on these sorts of incidents. almost always is tragic. Sometimes, accidents involving trains occur due to the negligence of the train’s operator, the motor vehicle’s driver or that of a pedestrian. However, often the train engineer, the railroad, or another party may be partially, or completely, liable. If this is the case, a professional railroad accident attorney can assist in a train accident lawsuit to help the injured individual receive just compensation. 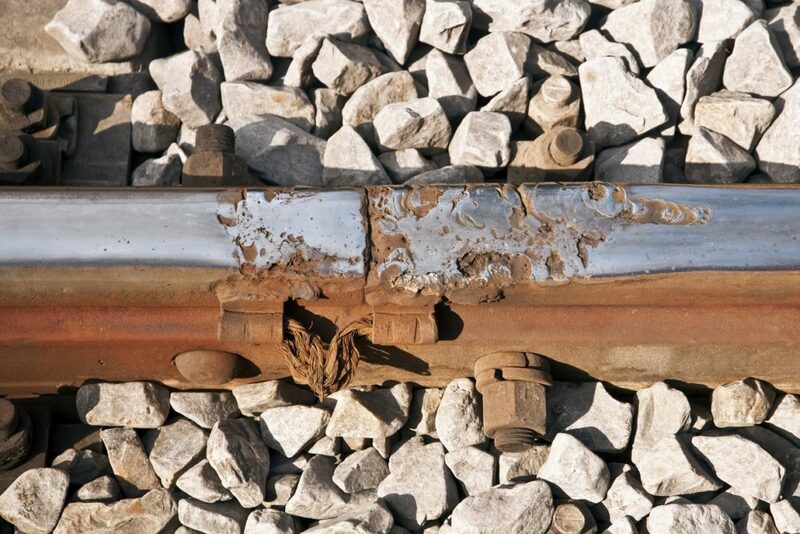 Railroad crossings may be in a state of disrepair or may have been of poor design from the beginning. Unsecured crossbars or obscured views of approaching vehicles by another stopped train may all contribute to calamity. In the Subway, the conductor may have acted negligently by failing to ensure travelers were clear of the train or that the machine was used at the appropriate speed. When you or someone you know if hurt in one of these accidents, it is crucial to contact a train accident lawyer to learn how the law might apply in your specific case. If negligence is at the root of an injury the civil law allows those hurt to seek compensation for their injury. 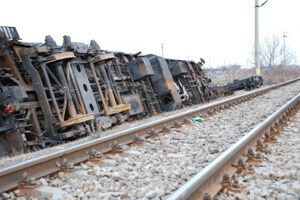 Ensure you have the proper representation of a railroad accident lawyer to fight for you. If you or a loved one has suffered an injury as a result of a train or subway accident, you need the advice of a train or subway accident lawyer. To help determine if you have a claim, please call The Rothenberg Law Firm LLP at 1-800-624-8888 or submit an InjuryLawyer.com free online case evaluation. The initial consultation with one of our railroad accident lawyers is FREE. If we agree to handle your case, there is no legal fee unless we are successful in getting you money. Some lawsuits must be filed before an impending expiration date, known as a Statute of Limitations. Therefore, it is imperative for you to call or contact us right away to ensure you are not forgoing your rights to monetary and or other compensation. “I highly recommend this very qualified law firm. I am so appreciative to The Rothenberg Law Firm for helping me win a settlement beyond what I expecting in my accident case. I highly recommend them should you ever find yourself needing a very qualified attorney."